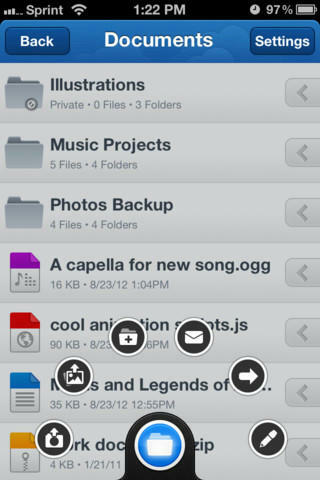 Today, we’re proud to announce that the MediaFire iPhone app is now available for download in the iTunes App Store! 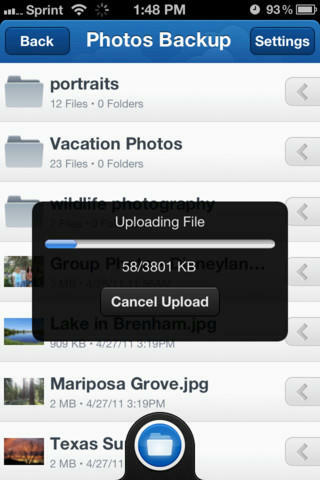 The MediaFire iPhone app provides all basic functionality for registered MediaFire users to access, view, and share their files. 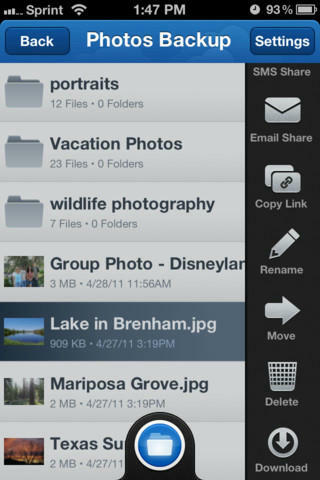 You can view your pictures and galleries, documents, spreadsheets, presentations, and PDFs and you can listen to your audio files and play your video files, all directly in the app with your free or premium account. Check it out and let us know what you think, we always appreciate the feedback. PS: Android users, your app is coming soon too!